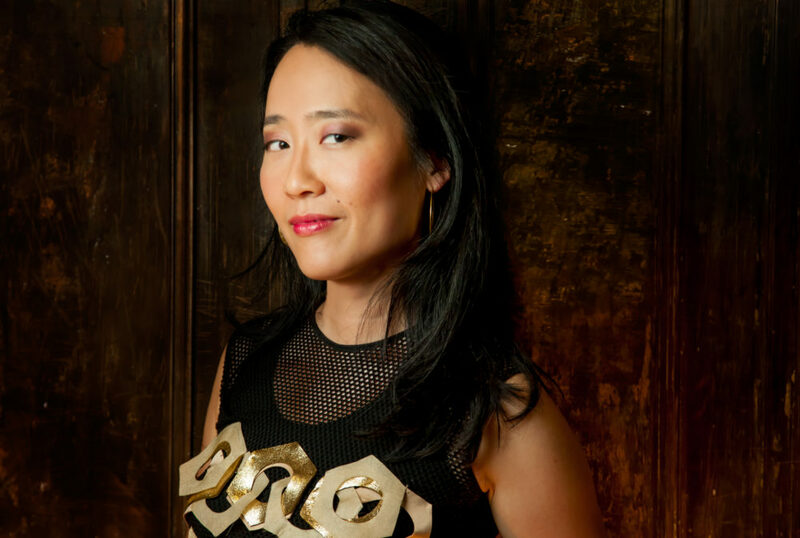 As a student at the University of Texas Austin, pianist and composer Helen Sung was set on a classical career. But when she saw Harry Connick Jr. play at a concert, she was struck by the lightening of jazz. Sung became one of the first students at the Thelonious Monk Institute of Jazz. She's played with the Mingus Big Band, as well as Wayne Shorter and Terri Lyne Carrington, and released eight solo albums. On her latest, "Sung with Words," she collaborates with poet Dana Gioia and musicians including vocalist Jean Baylor. Here & Now's Robin Young talks with Sung (@helensung).